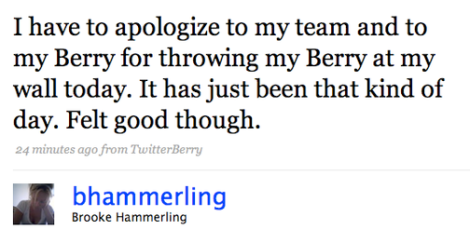 Bicoastal tech PR maven Brooke Hammerling broke up with her BlackBerry. 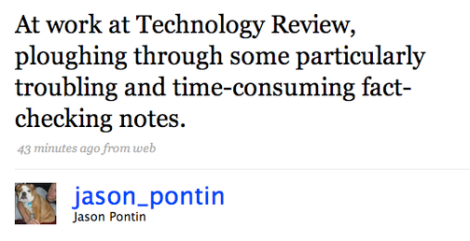 Technology Review Twitterer-in-chief Jason Pontin let the facts get in the way of a good story. 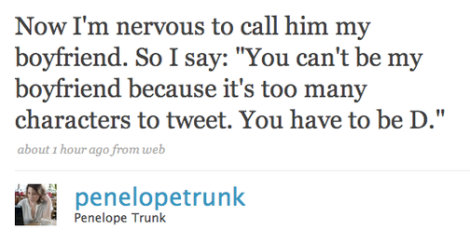 Blogger Penelope Trunk abbreviated her relationship. Former Condé Nast dealmaker Kourosh Karimkhany had an encounter with celebrity San Francisco crazy dude Frank Chu. 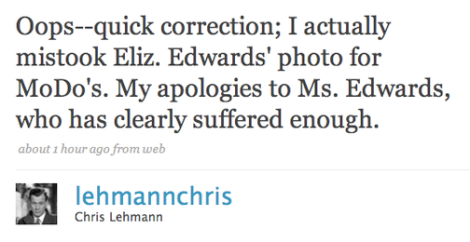 Chris Lehmann, better known as Mr. Ana Marie Cox, confused Elizabeth Edwards with Maureen Dowd. 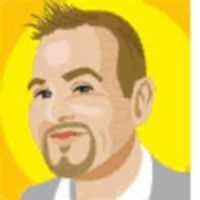 Did you witness the media elite tweet something indiscreet? Please email us your favorite tweets — or send us more Twitter usernames.